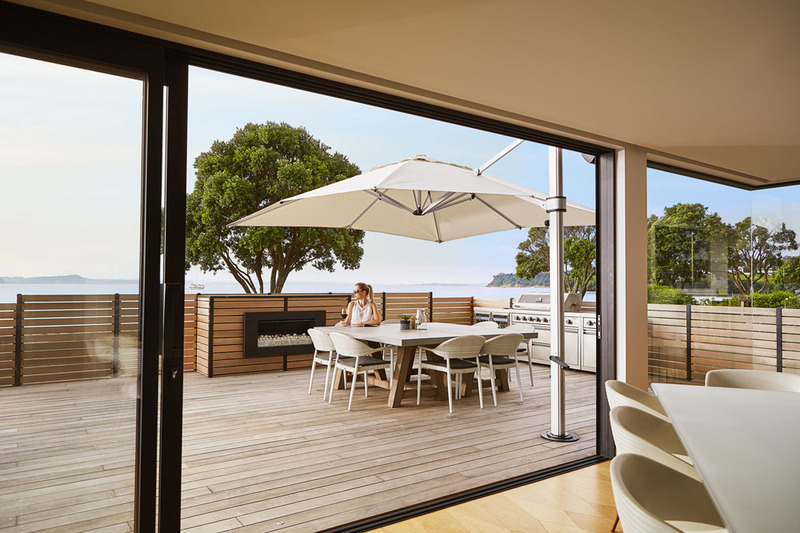 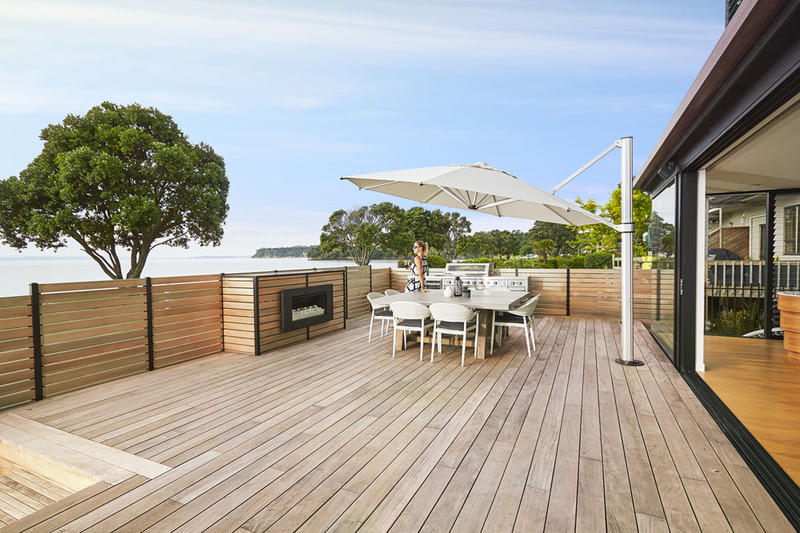 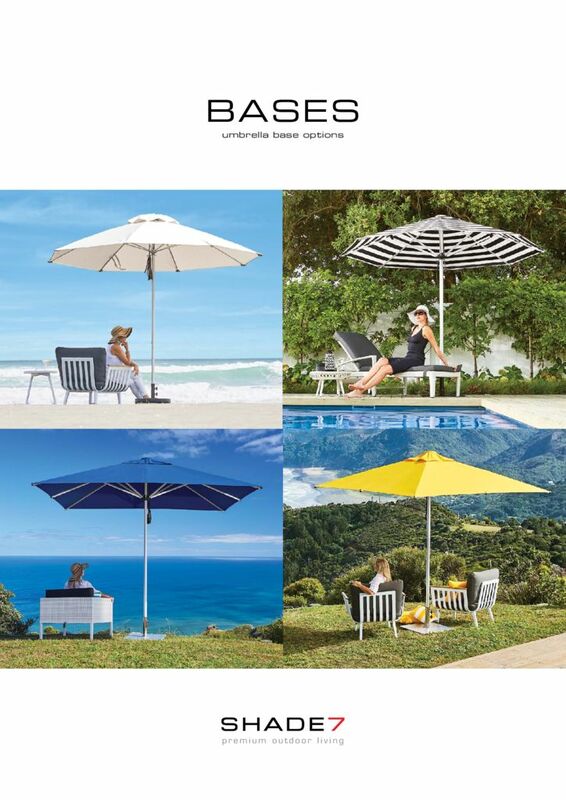 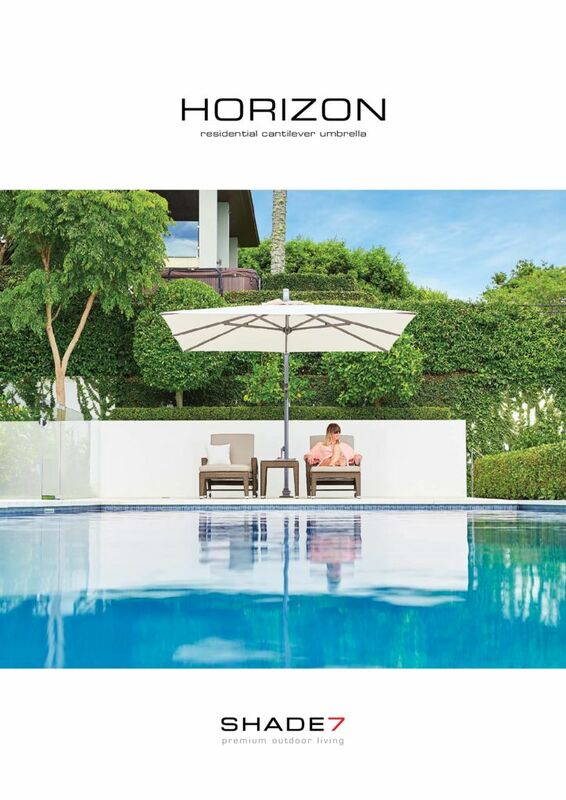 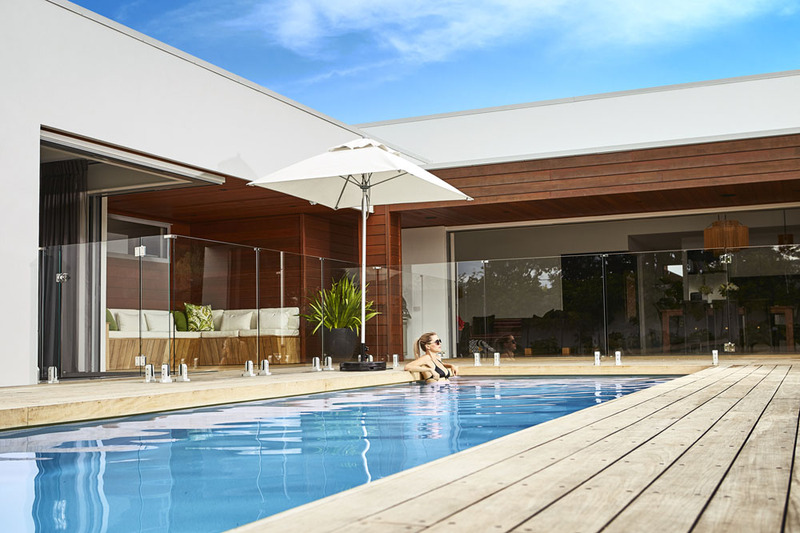 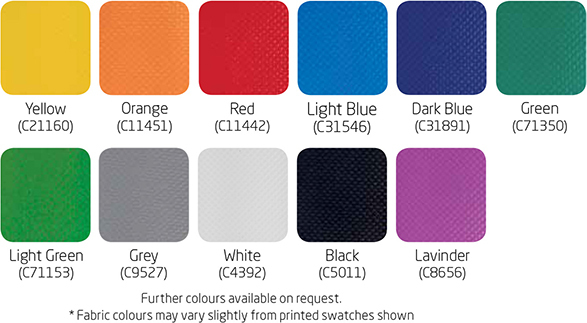 At Douglas, we proudly supply Shade7 outdoor umbrellas in the Hawke’s Bay. 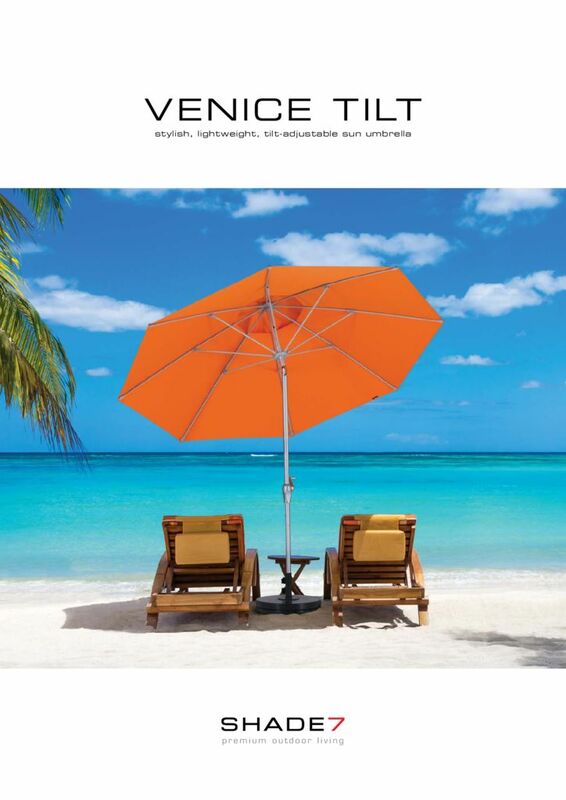 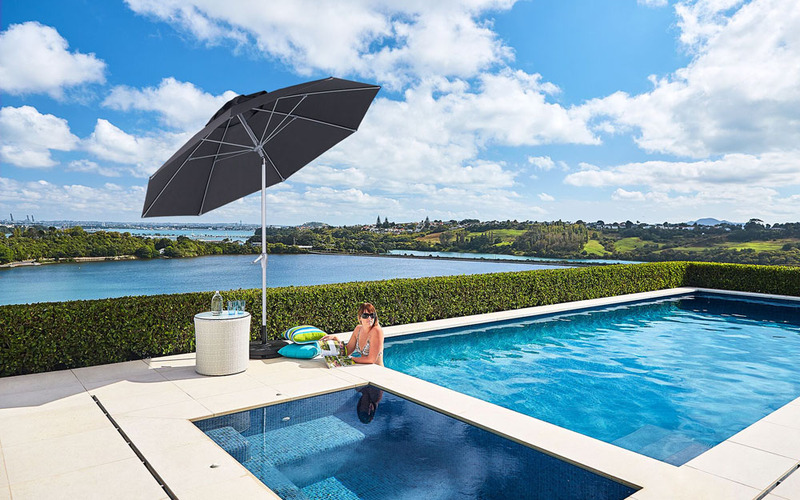 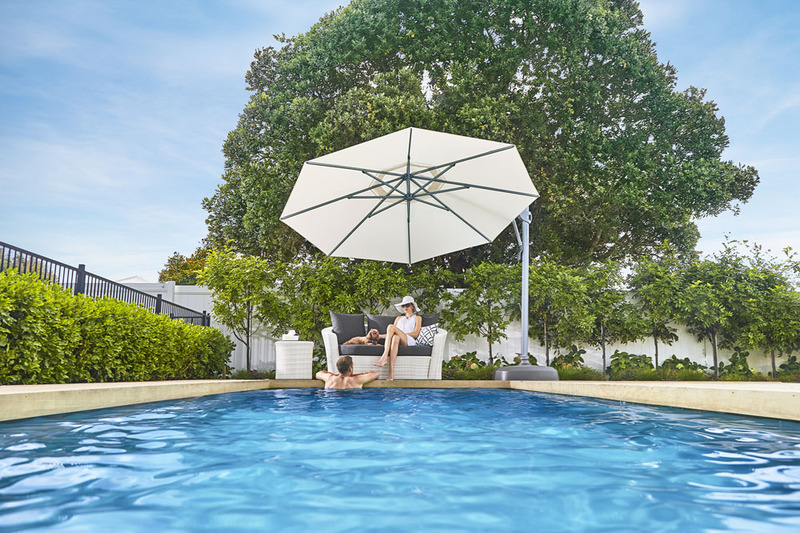 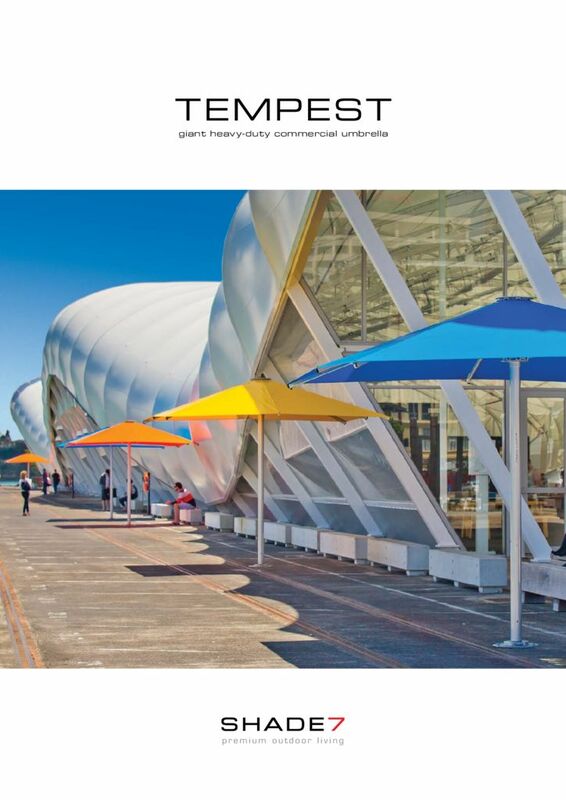 Designed by Kiwis to withstand the harsh New Zealand climate, Shade7 umbrellas are sophisticated and durable. 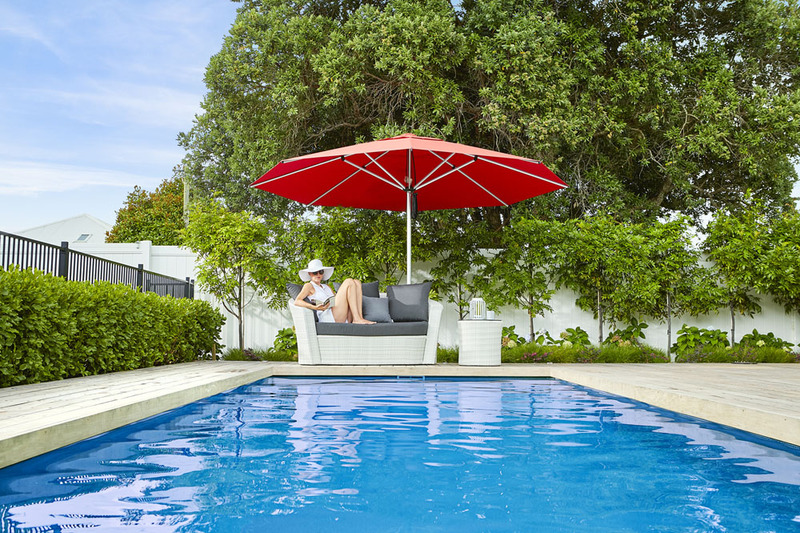 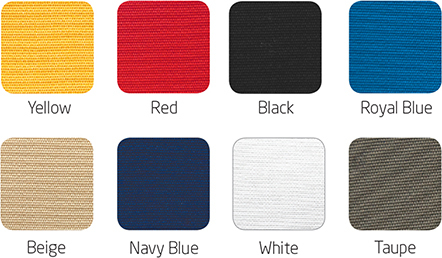 Available in a number of sizes and shapes and constructed from a wide range of high-quality fabrics, Shade7 outdoor umbrellas can rotate 360º with adjustable angles to provide the ultimate flexible shade solution. 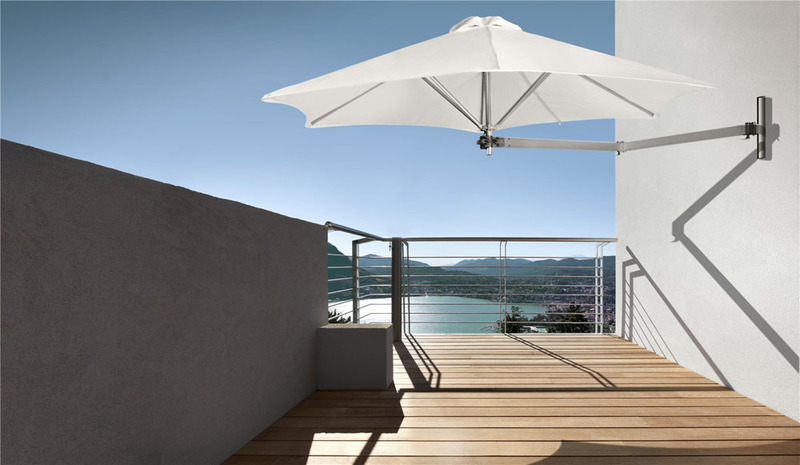 Fixing options include bolting to a deck, fixing into concrete or a movable base for the smaller models. 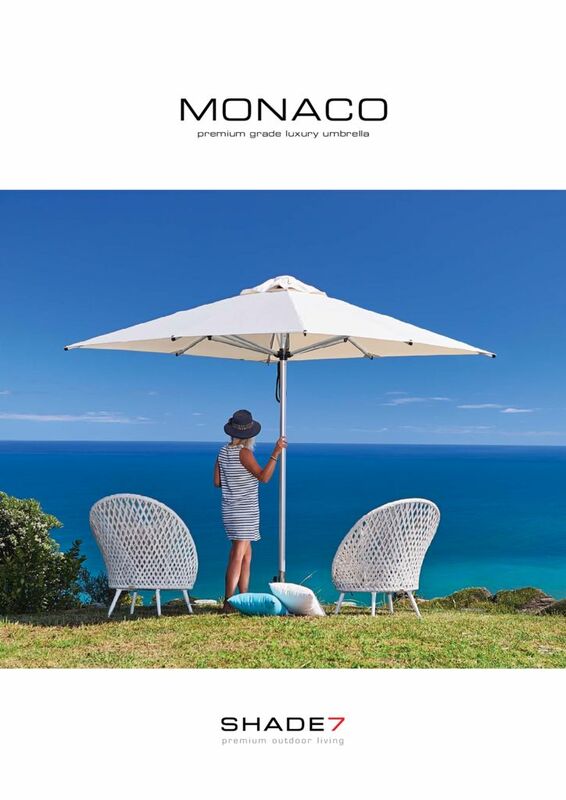 Click on a brochure below to download. 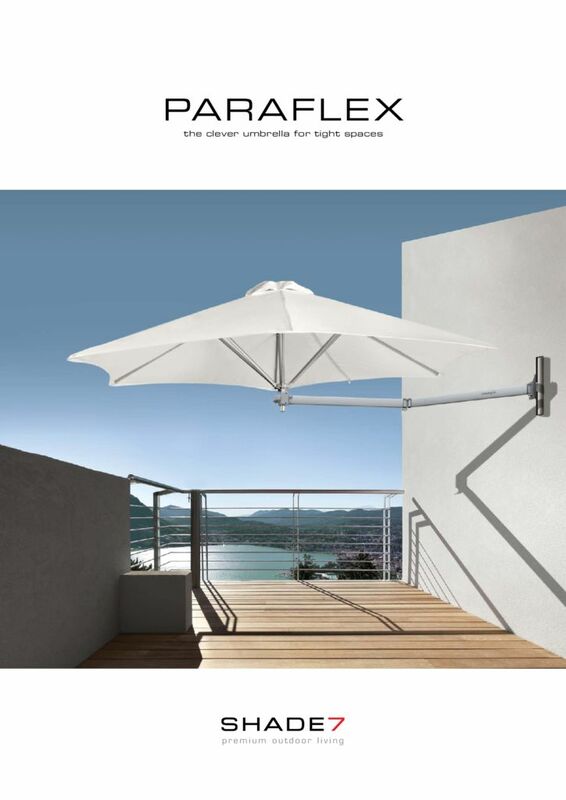 Pop in and see us at our showroom, 413 Queen Street West, Hastings for advice on which model will best suit your needs.